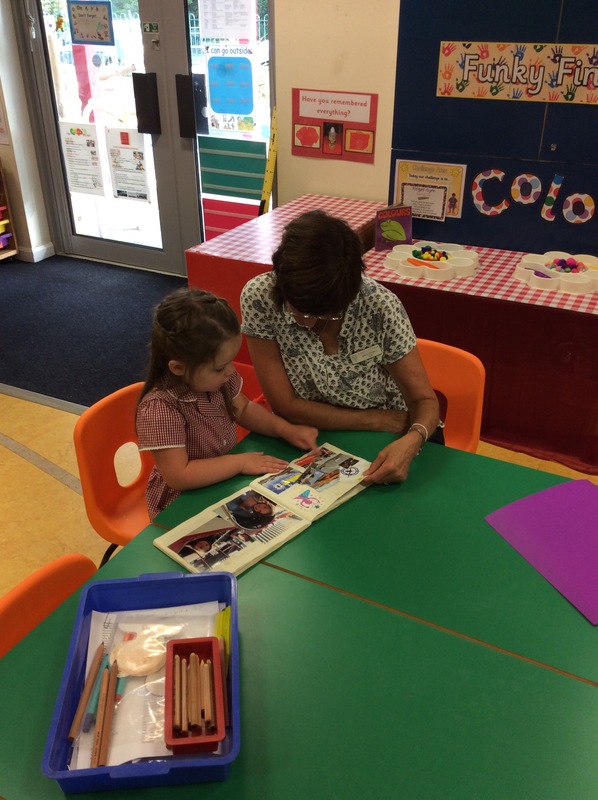 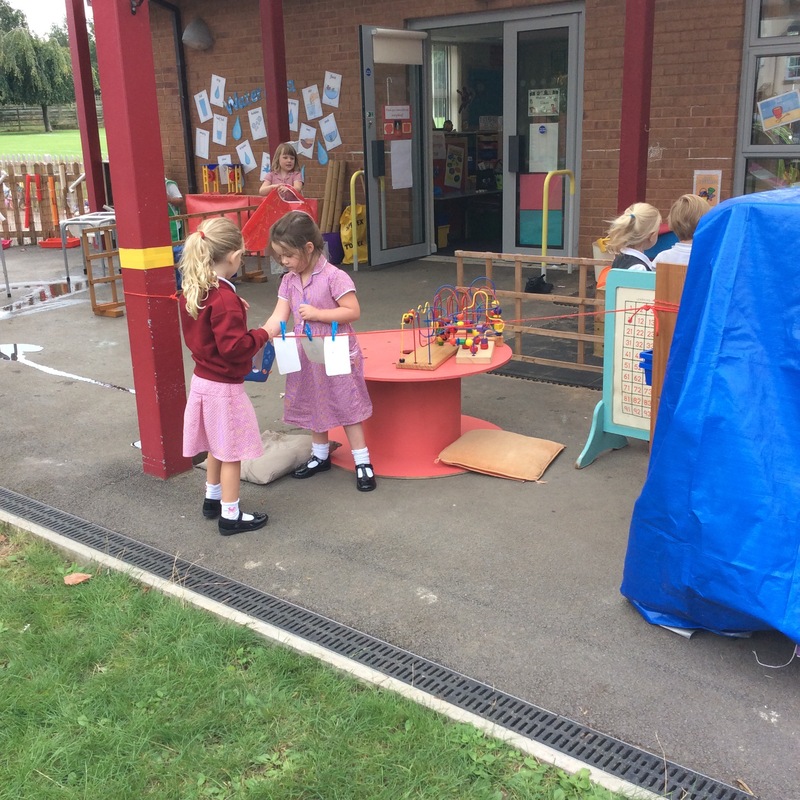 It has been an exciting and busy couple of weeks in Reception as we have now welcomed all of our new children into the school. 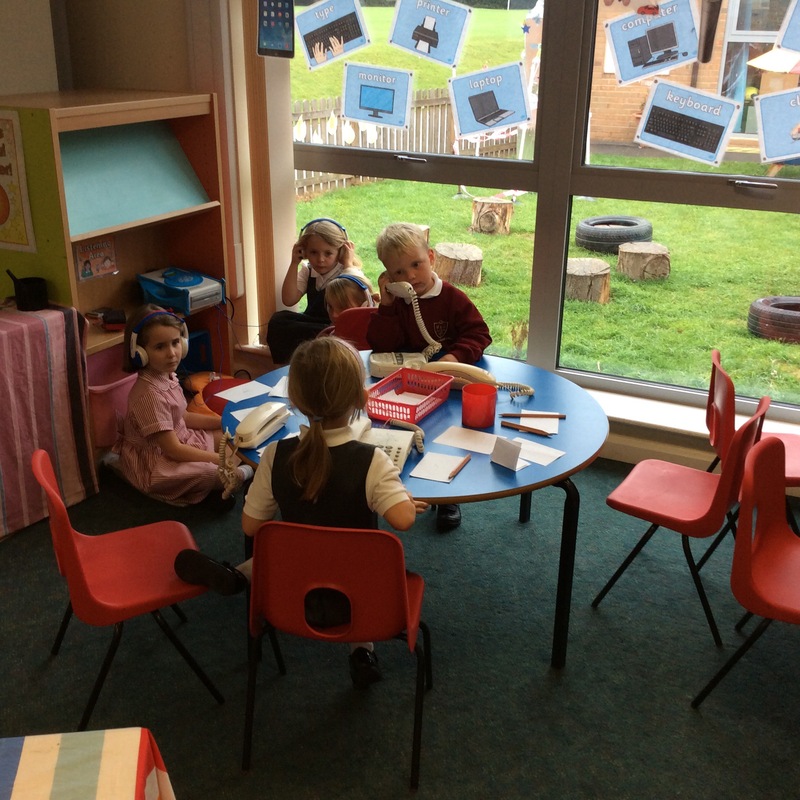 The children are settling extremely well and we are really enjoying getting to know each other and making new friends. 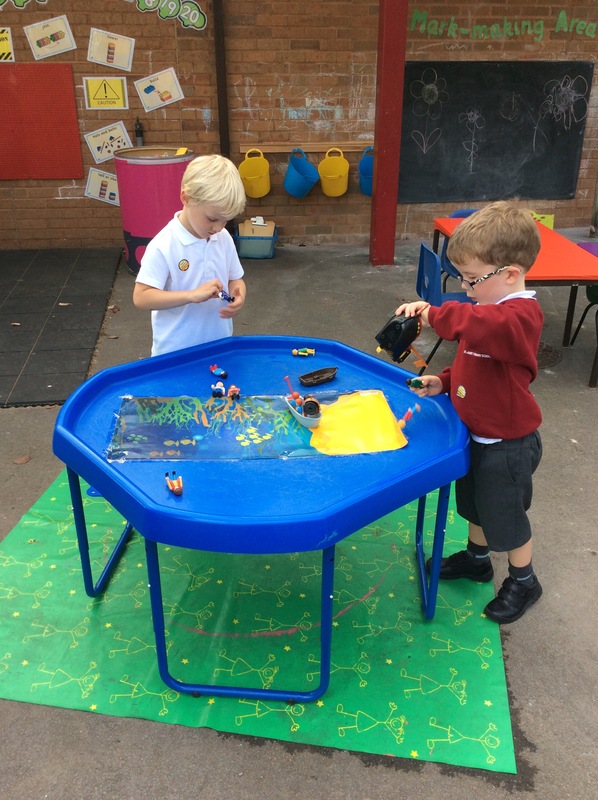 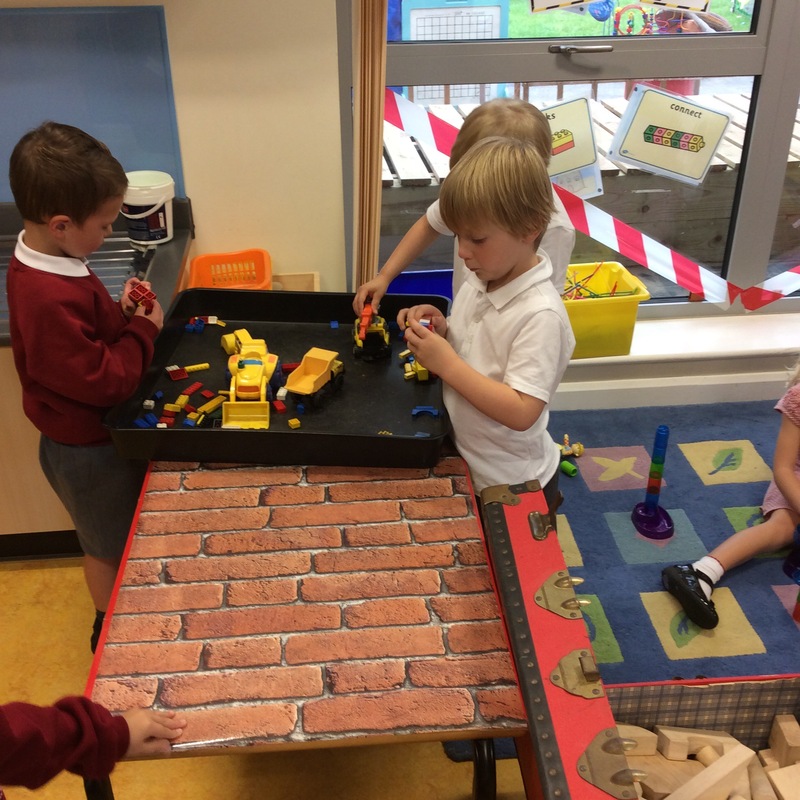 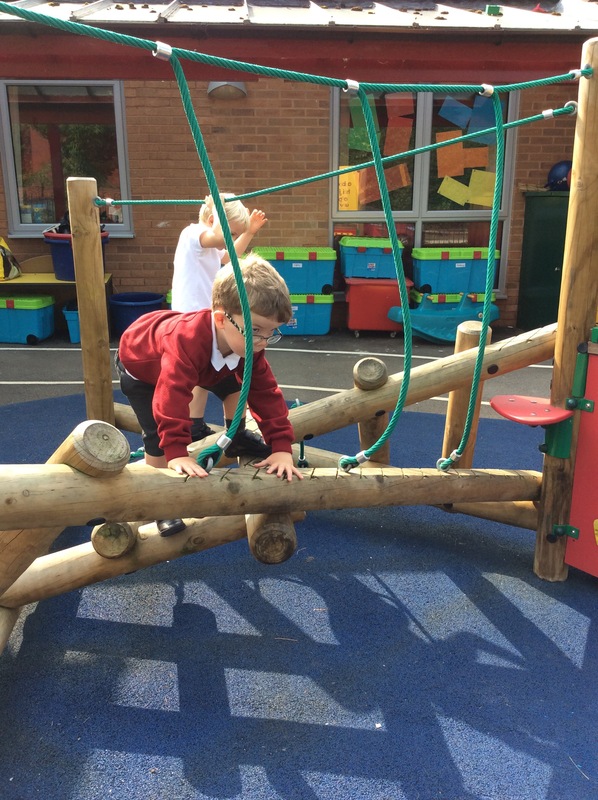 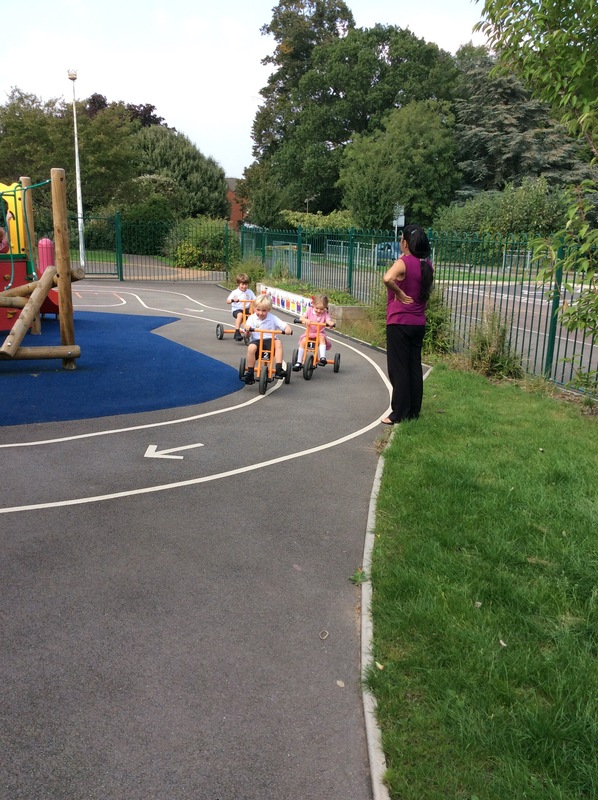 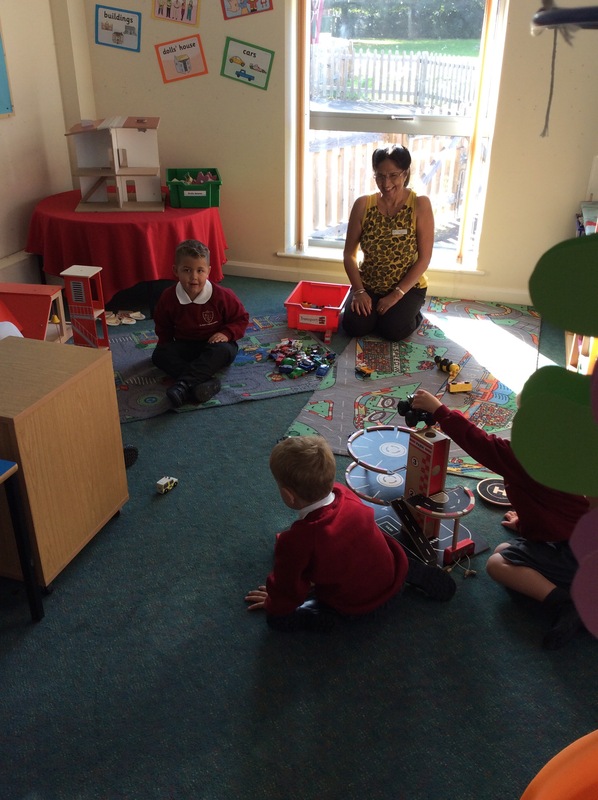 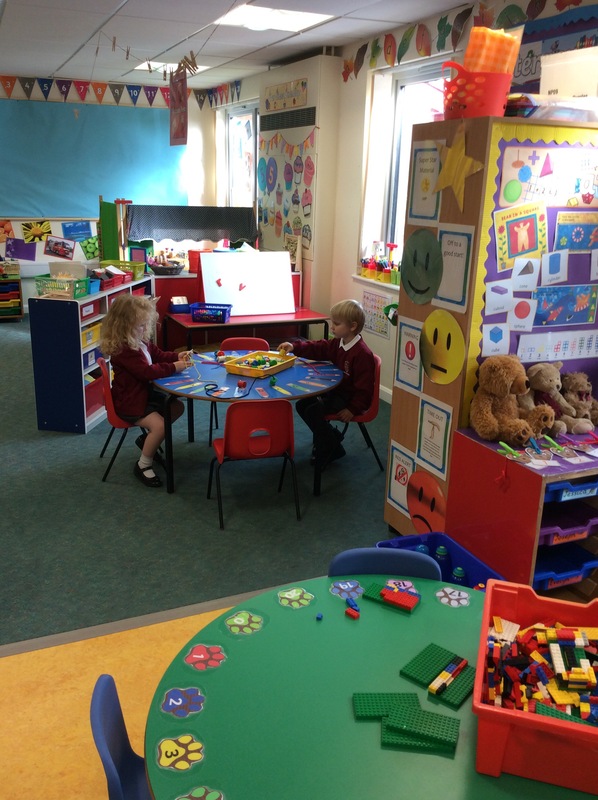 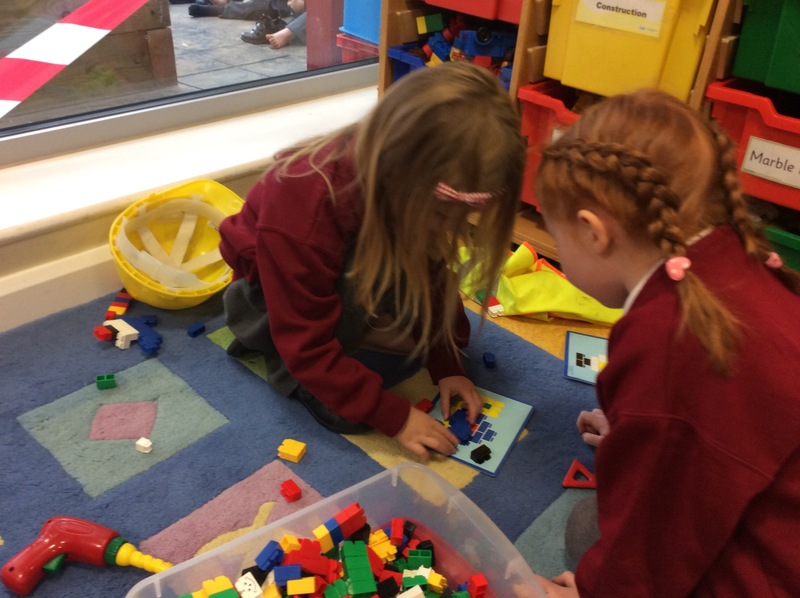 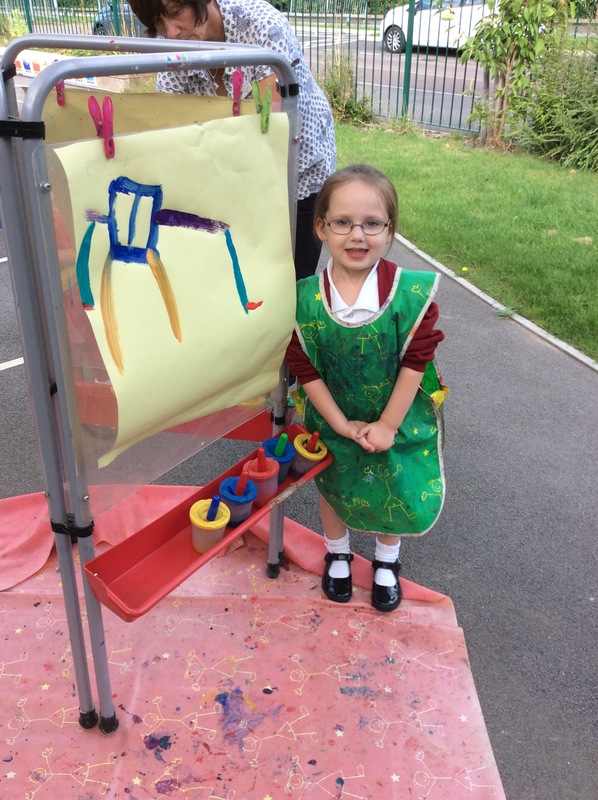 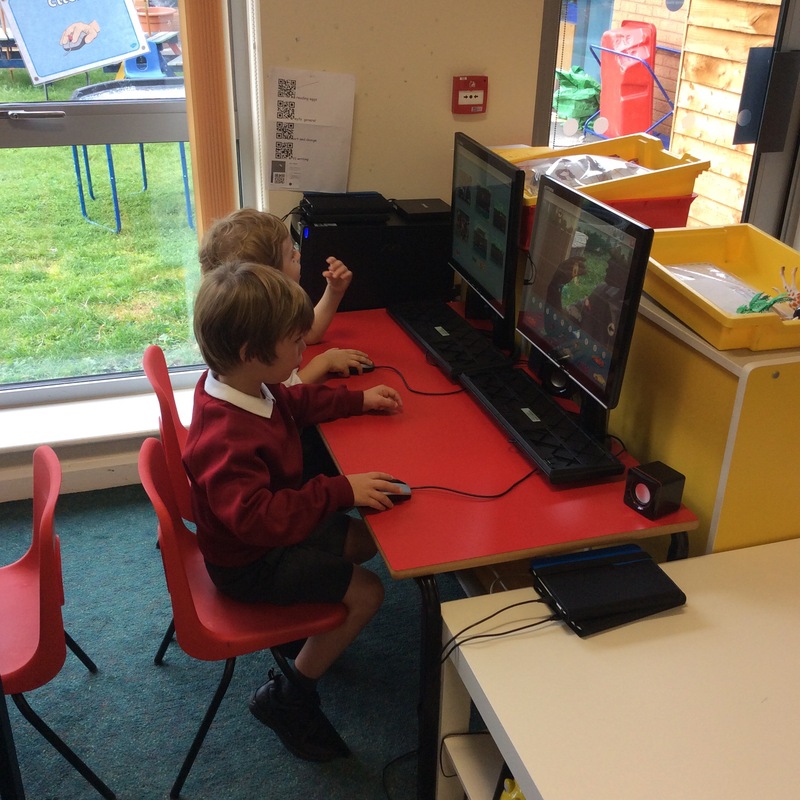 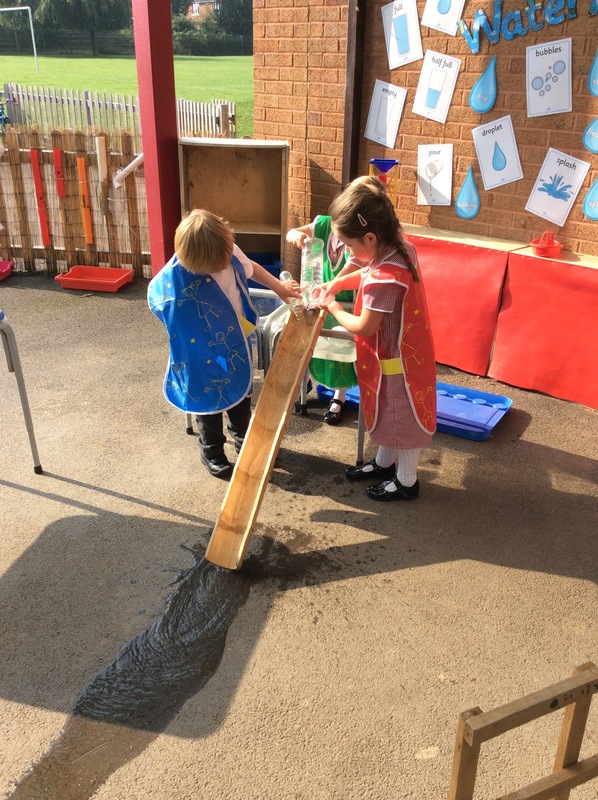 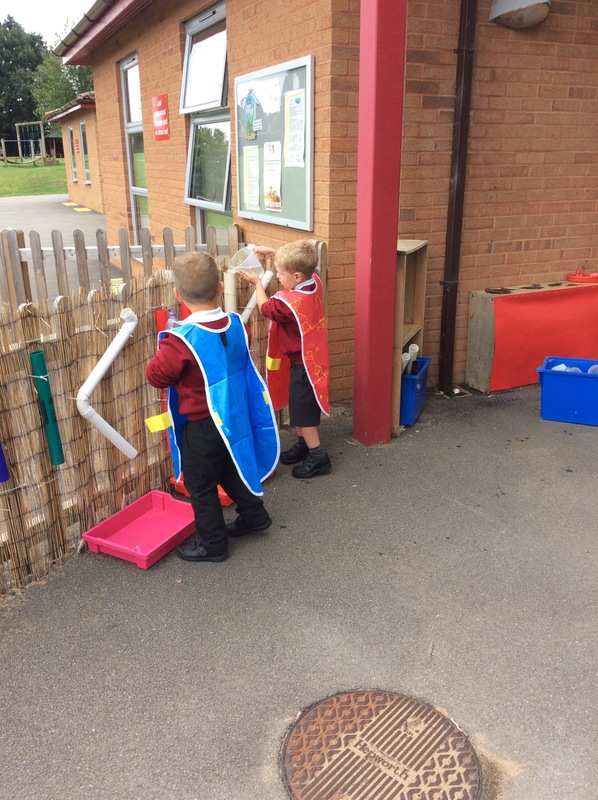 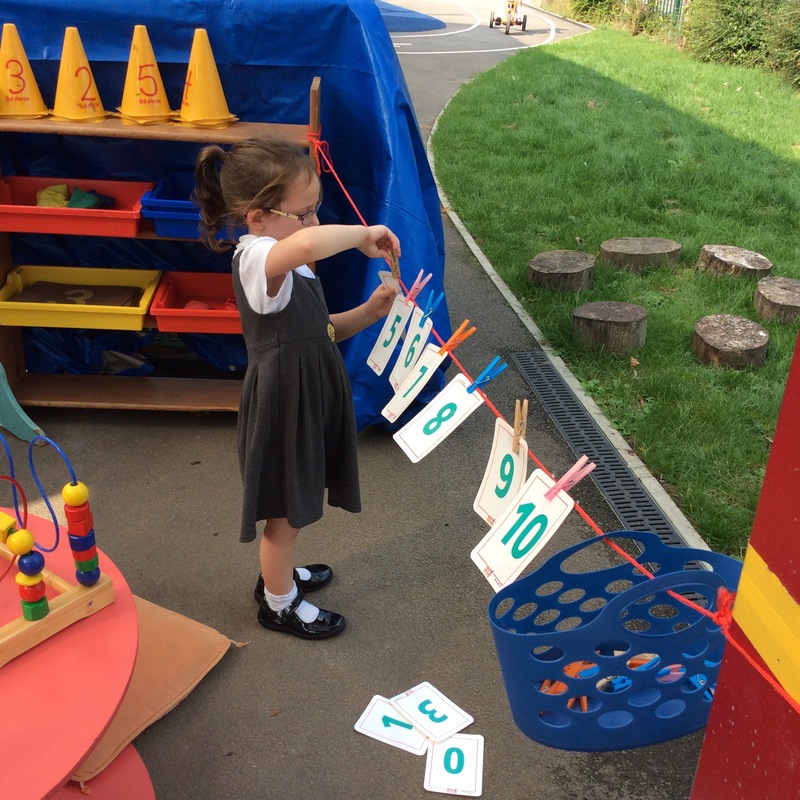 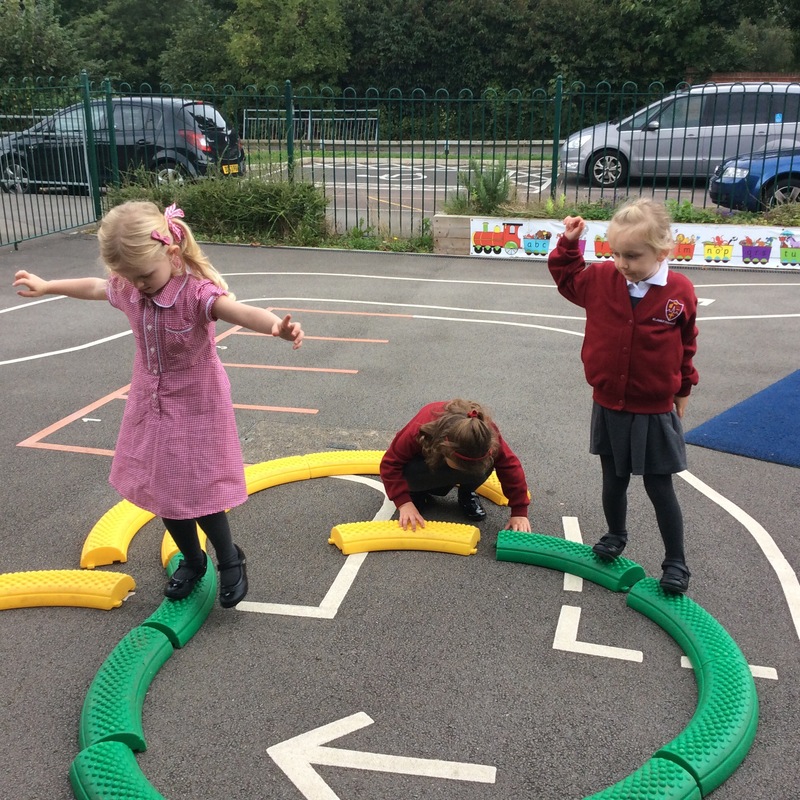 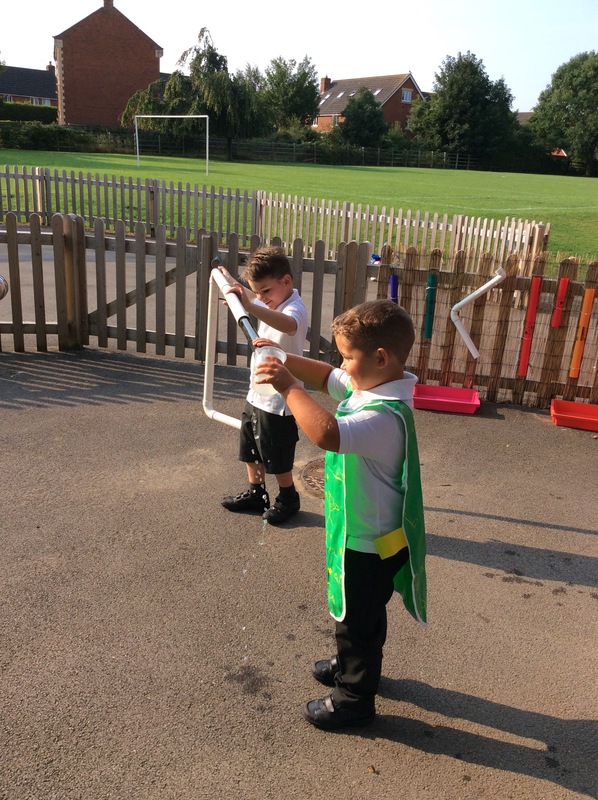 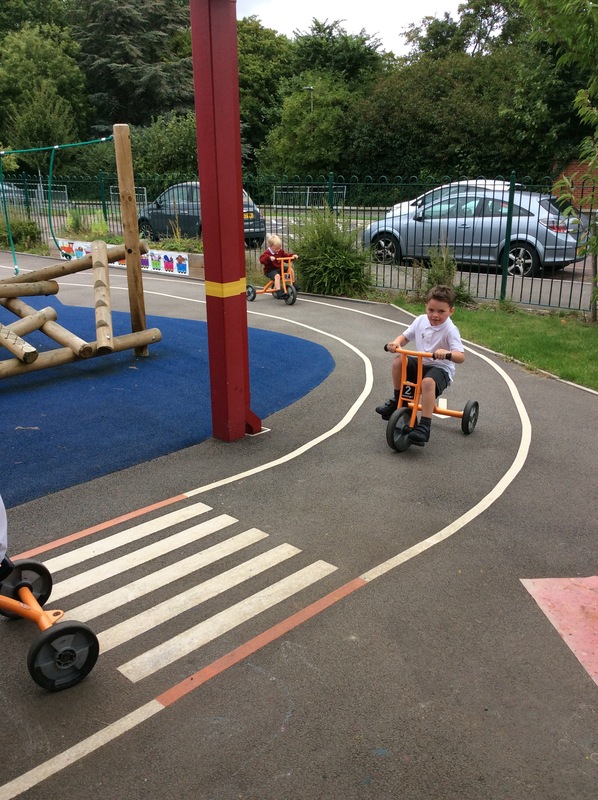 We have already had lots of fun playing in the Reception classrooms and outdoor area; the trikes and climbing frame are certainly a firm favourite! 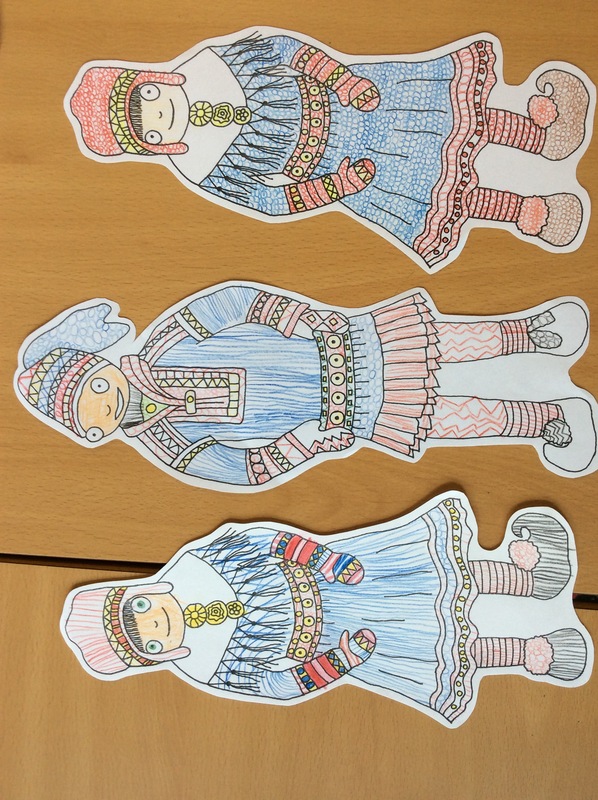 We have been learning about the Sami people who live in Scandinavian countries such as Finland, Norway, Russia and Sweden. 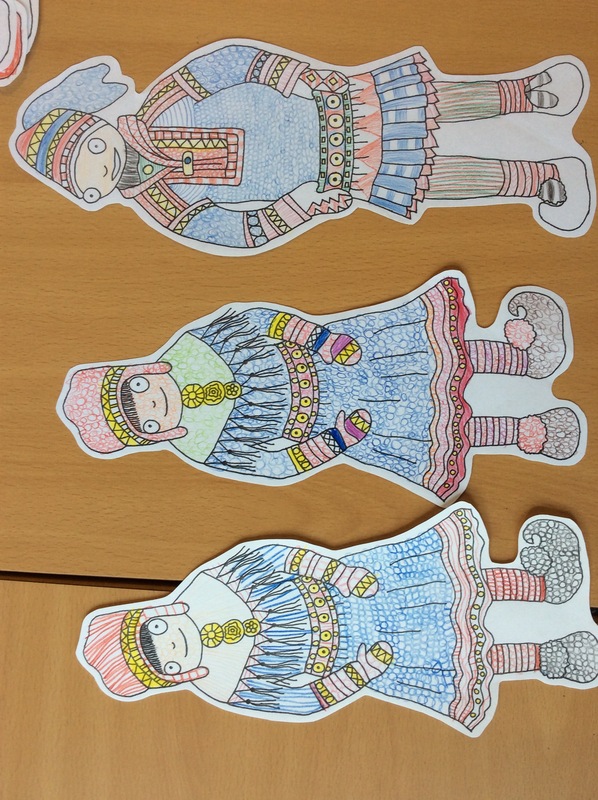 We have then created our own Sami people using mark making but we made sure that the colours we used were the colours of the traditional clothing. 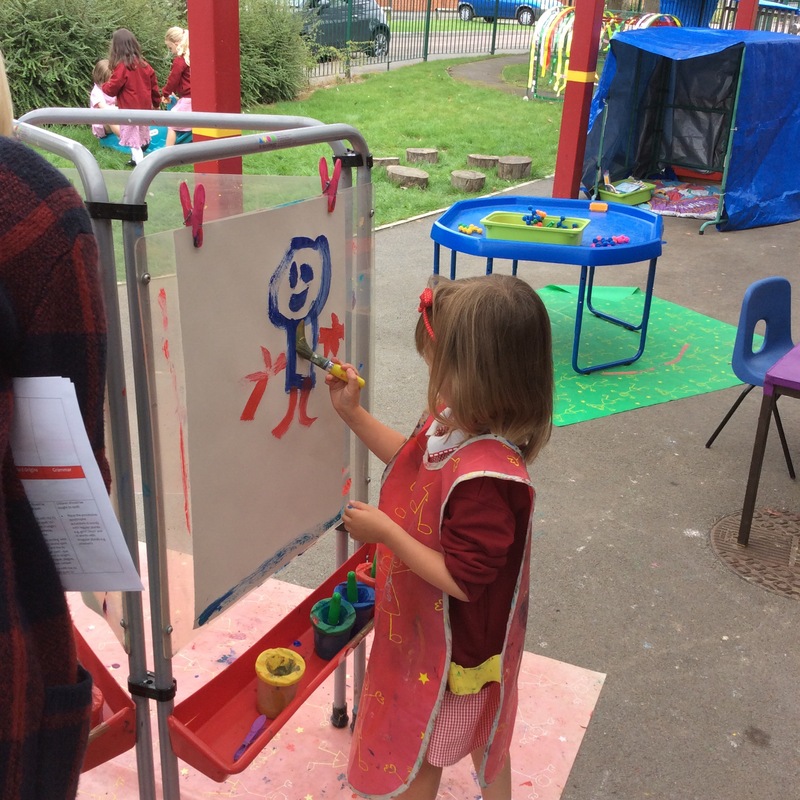 The colours that were the most common were red and blue. 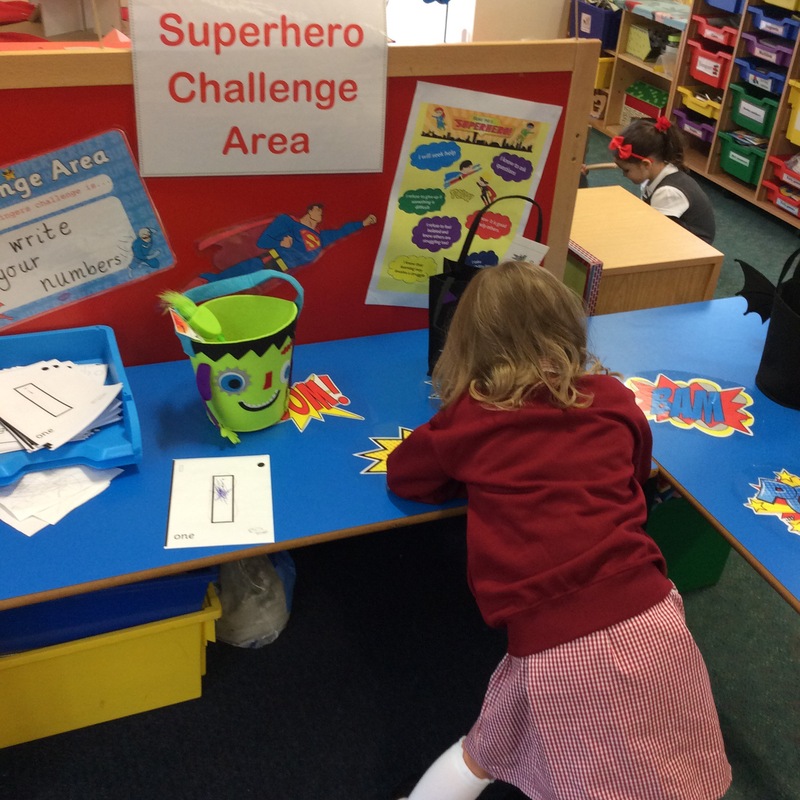 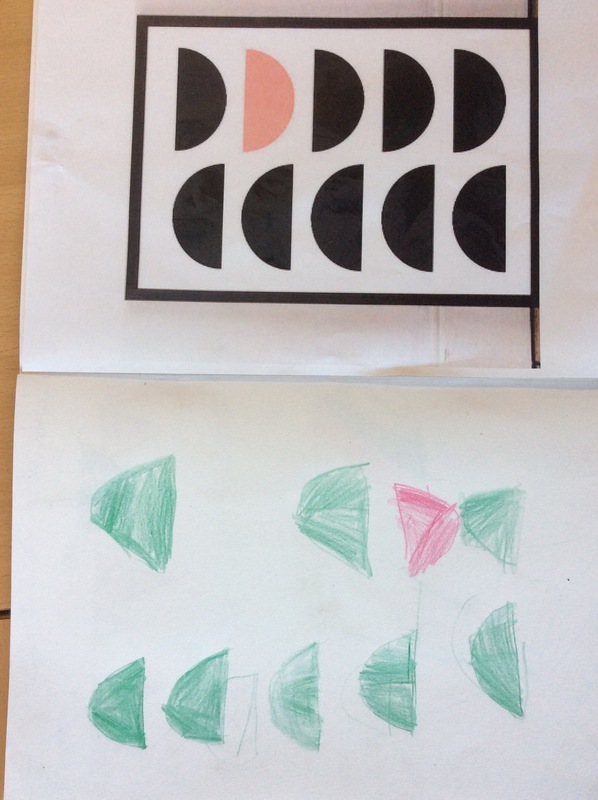 Mark marking is where you make tiny patterns in drawings and writing which can help us to develop our handwriting. 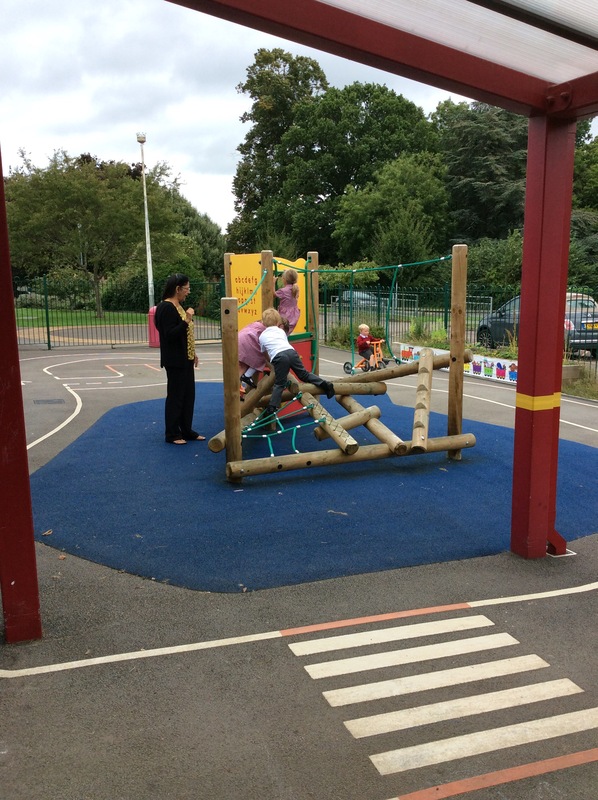 We have put some pictures for you to look at on our post. 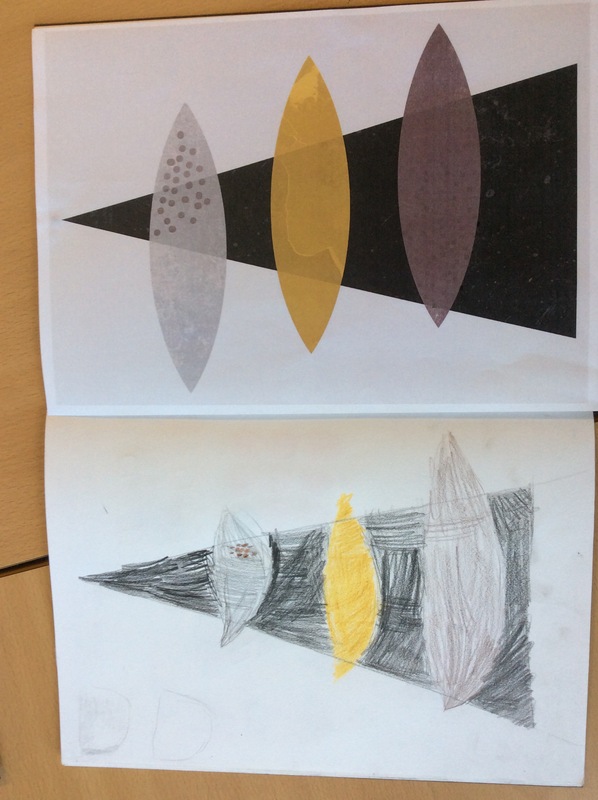 We have also been focusing on Scandinavian designs and we have started to make our own Scandinavian art work. 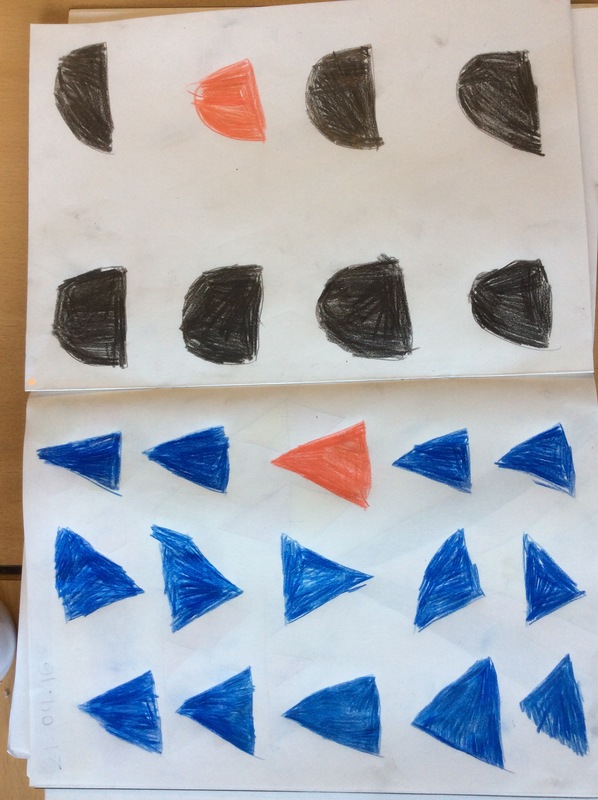 We have learnt that the prints are usually a uniform pattern, they use similar colours such as a pale blue, mustard and grey and black and they have geometric 2D shapes (triangles, circles and semi-circles). 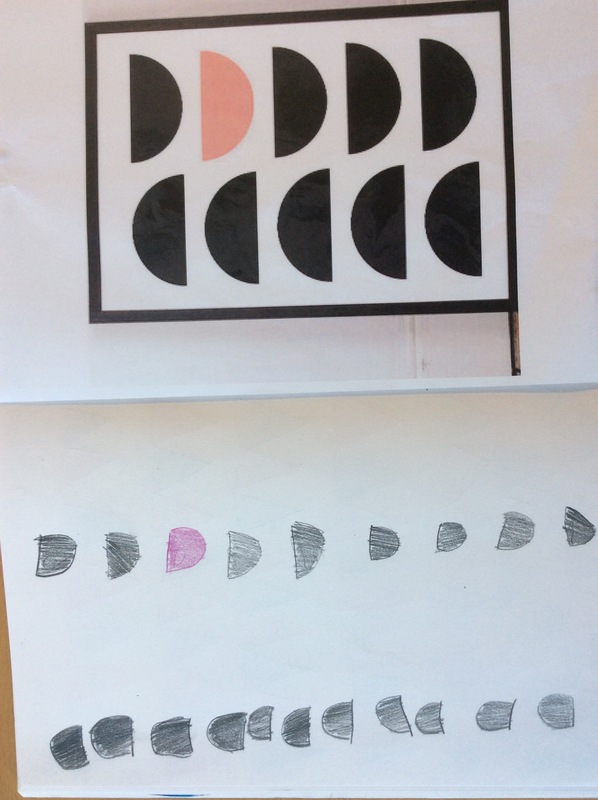 Hopefully we will achieve a design that can go on to a Scandinavian print canvas bag!